Power Windows And Power Locks! Brand New GM Reman Trans With Warranty! 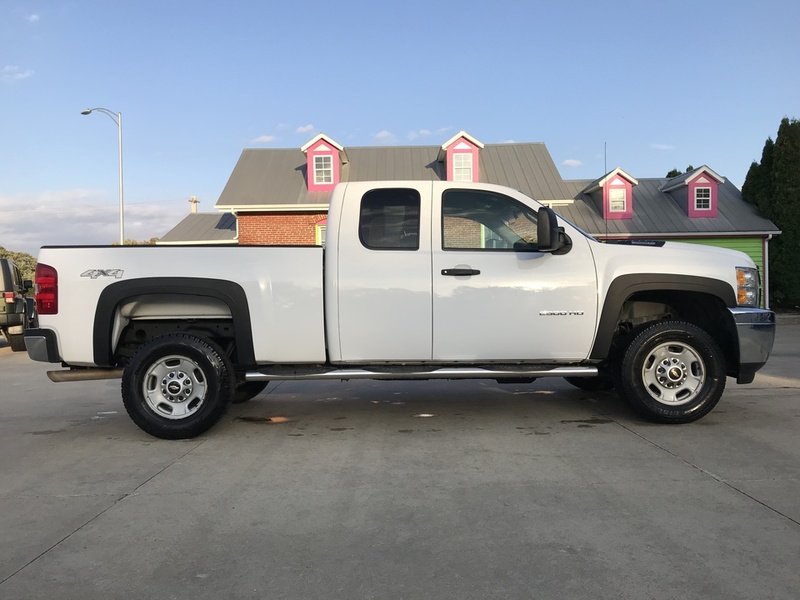 Nice Hard To Find 3/4 Ton Truck!